I’m not talking about having a new car and drive it to an area where there's traffic and shout out "VISIT MY BLOG!". Traffic for blogs means the amount of visitors you get going to your blog. Yes, you can keep track of it. You can even know where are your visitors from? How many visits you get in a month, week or day? How long did they stay on your website, what they’re reading and are they browsing on your blog, from page to page or post? 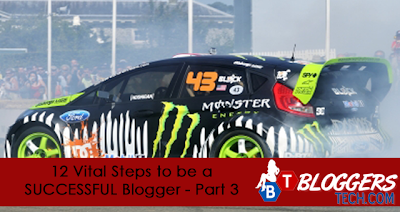 Yes, you can find out all about this, but how can you drive traffic to your blog? How can you make people who don’t know you exist in this world to go to your blog and read your post? There are actually lots of ways you can drive traffic to your blog, and soon I’ll be sharing it with everyone here in the blog. Though I know some of you already have about thousands or more traffic in a month, maybe you want to still to know some other ways. Businesses and celebrities use these websites to reach out to their potential clients and fans. They grab this FREE opportunity to be able to gain fame, recognition, build their name and be able to make money from people who want to know more about them. So why not you too? Probably by now, you look at yourself and say “Who am I? Britney Spears?” but let me tell you, you don’t have to be a celebrity or a successful person to use and promote yourself and your blog through these social media websites. Though right now, maybe you’re using it already as a way to reach out and get updates from these celebrities, or known people, you might also want to use it for your own good and benefit too! Some of you may feel like you’re totally shy to do so, and I tell you, I’ve been there and still am (LOL). Up to now I don’t even share my blog posts on my personal Facebook account because I’m too shy. But check me out, I’m making other people read my blog, visit my blog, browse and know me more and gain knowledge from me. On my other blog, I even make them search and book hotels on my hotel reservation page on my blog. These websites are not only for people who are known already, these websites can also be used for people who wants to drive traffic, introduce themselves or their business, product or services to people and be known. So make use of it! There are more than thousands of social bookmarking websites that actually exists online. There are about more or less than a hundred that are known and that can actually drive traffic to your blog. It is a website where you could be able to submit your blog, or any links that you want to keep, that is "to bookmark". But most people use this to promote their websites just like us bloggers. You can get traffic from these websites because there are also people using it and trying to promote their websites too or maybe just want to keep some links of websites that they’d love to share and keep track of. Some social bookmarkers (users), go around from these websites, check by category or sometimes accidentally read a title that drags their attention and click on it, then redirects to your blog! There are other more ways you can drive traffic to your blog, but as for now this is the two ways that can drive traffic to your blog instantly. I do this every time I have a new post, usually just on the top 5 because I'm too busy with work. So I make sure that I am bookmarking my new posts on social bookmarking websites that have high traffic and are known to drive traffic. STEP #8: KEEP TRACK OF YOUR TRAFFIC! How will you know that your way of promoting your blog is effective or not? How will you know if there are people, real people that are reading your blog posts? People who are interested about you, and your blog? You must really keep track with the traffic with your blog, sometimes when I check the traffic I get, it usually gives me an idea on what topic I can discuss to my readers, that I am sure they’ll be interested with. Or what topics that they're looking for that I don't have yet. There are a lot of tools that you could make use when you want to keep track with your traffic, most of us use the Google Analytics, where all we have to do is create an account, get a code, put it on our blog and publish it. Then from that day, Google Analytics will keep track of your traffic, from how many visitors you have in a day, week, month, or even in a year. It is very much detailed now and very useful in reporting to my clients. So why not make use of it? 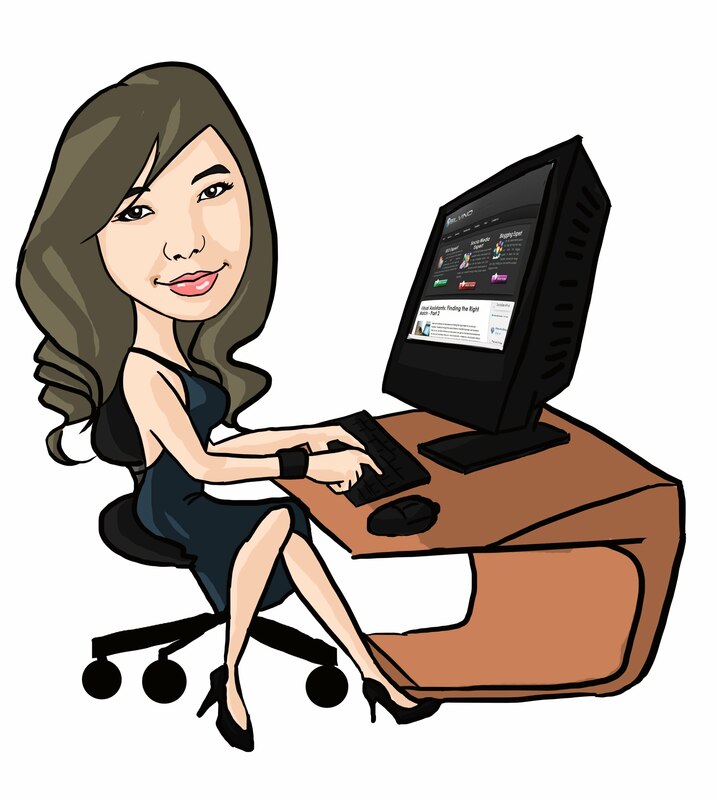 It’s totally free and very accurate compared to other website traffic monitoring system. The best thing about it is that, it's free! We love free services! The second from the last part will be published this Wednesday April 18, 2012. So be sure to be able to come and visit Bloggers Tech again to get the last part of this vital steps.